Our spacious, thoughtfully-designed apartments offer one, two, and three bedroom floor plans. Features include six unique floor plans to choose from, all electric kitchen, central air and heat, loft, generous walk-in closets, and sun/enclosed porches. Select apartments offer a bonus room that can be used for an office or den.  At Randolph Park you are privileged to many community amenities, including two shimmering swimming pools, ample parking, 24-hour fitness center, dog park, and 24-hour laundry facility. Our pet-friendly community welcomes you and your four-legged family member. 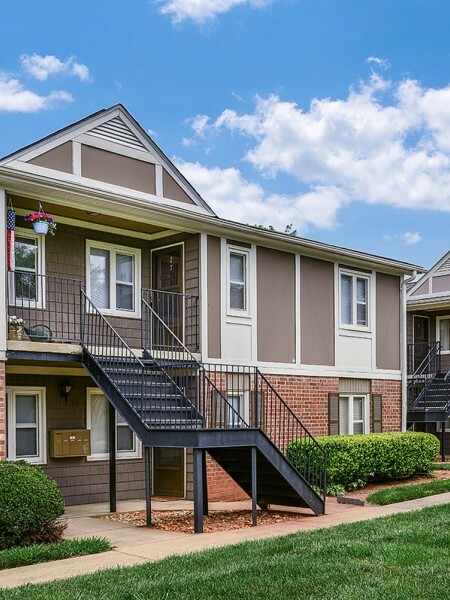 You will find easy access to nearby freeways and public transportation plus you are only minutes from some of the best restaurants, shopping, and entertainment Charlotte, NC has to offer.